Prince’s songwriting prowess didn’t end with his own recorded repertoire, as he bestowed an abundance of top-shelf compositions upon his respected musical colleagues throughout his storied career. A self-proclaimed “rap music addict” who modestly claims to be “fairly good at writing” (he’s GREAT, by the way), Marcus brings a fresh voice and unbridled passion to Albumism’s pages. With an impressive resume that includes a bevy of achievements in the world of music video production, Mark has cultivated a steadfast passion for music and refreshing written voice. Set to land in UK & European stores March 8th with a subsequent worldwide release on March 22nd, The Other Sides compiles nearly three dozen 12” mixes, B-sides, rare tracks and cover versions. “For-the-Record” is our recurring series that showcases crowdfunding initiatives for our favorite artists’ forthcoming albums. Combined with his proven penchant for the written word, Jay’s undeniable passion for music is destined to enhance our ever-evolving content platform. 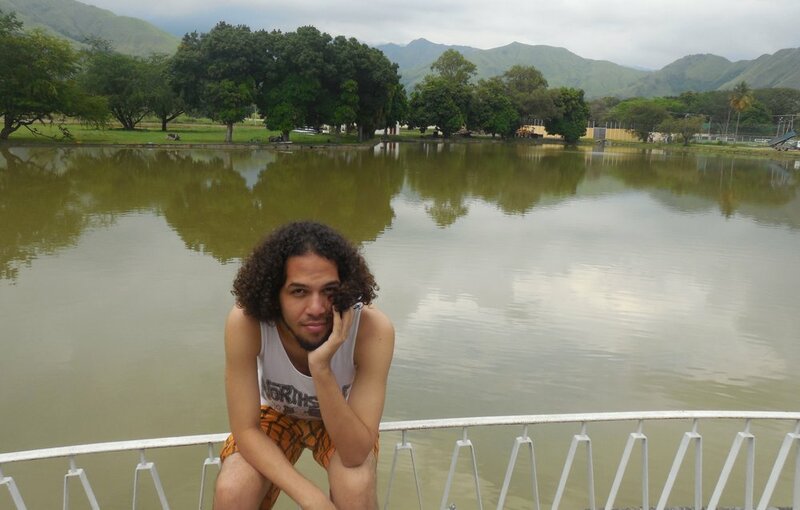 Hailing from Caracas, Venezuela with a penchant for the written word, Julio’s musical tastes are wide-ranging and he promises to lend a fresh, informed perspective to our ever-evolving content platform. “I discovered there was an entire field dedicated to writing about music when I first watched ‘Almost Famous’ at fourteen—I knew then that’s what I wanted to do,” Samantha explains. Massive Attack will be joined by Liz Fraser on their just-announced 18-date European tour that begins January 28th in Glasgow, Scotland. 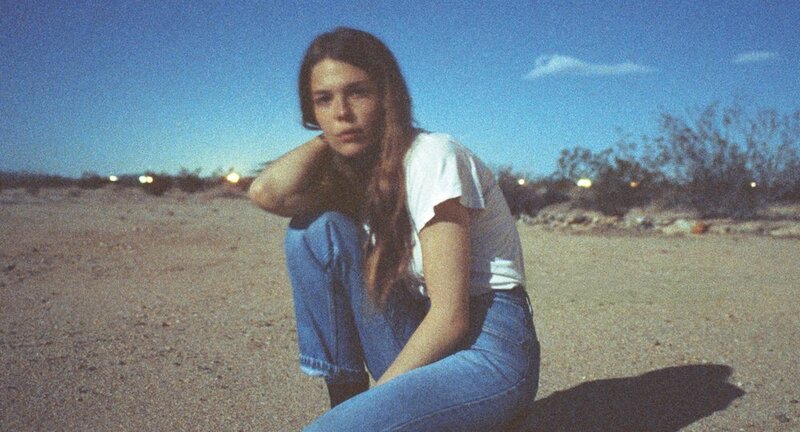 Maggie Rogers has announced a 34-date US/UK/European tour that begins January 17th in Los Angeles.